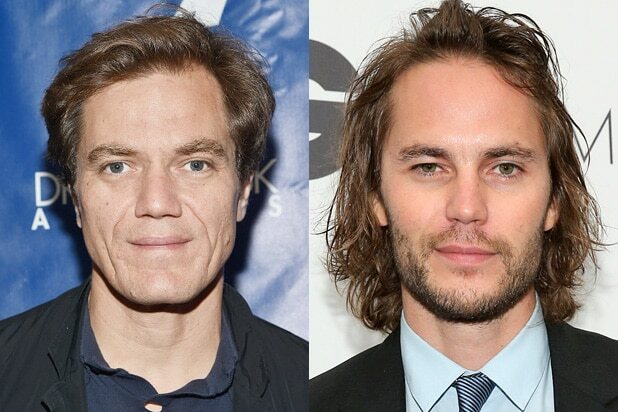 Weinstein TV’s limited series “Waco,” starring Michael Shannon and Taylor Kitsch, has landed at Spike, the company announced Wednesday. Based on the 1993 FBI siege of the Branch Davidian religious sect in Waco, Texas, the series will be six episodes and starts filming in the spring. Shannon (“Boardwalk Empire”) is set to play lead FBI negotiator Gary Noesner, while Kitsch (“Friday Night Lights,” “True Detective”) will assume the role of David Koresh, the notorious leader of the religious group whose stand-off with federal authorities led to a fire that killed almost 80 people. John Erick Dowdle and Drew Dowdle, who co-wrote the 2015 Pierce Brosnan thriller “No Escape” for The Weinstein Company, will write the series, with John Erick Dowdle directing (as he did on “No Escape”). Shannon, Kitsch and the Dowdle brothers will executive produce the series. The drama is largely based on two books about the incident, Noesner’s “Sinful Messiah” and “A Place Called Waco,” by Branch Davidian David Thibodeau, who was one of nine survivors of the fatal fire. Kitsch got an early start in a small role as neighbor guy Justin in the 2006 comedy. Kitsch got bit in a very uncomfortable place in this 2006 horror thriller. 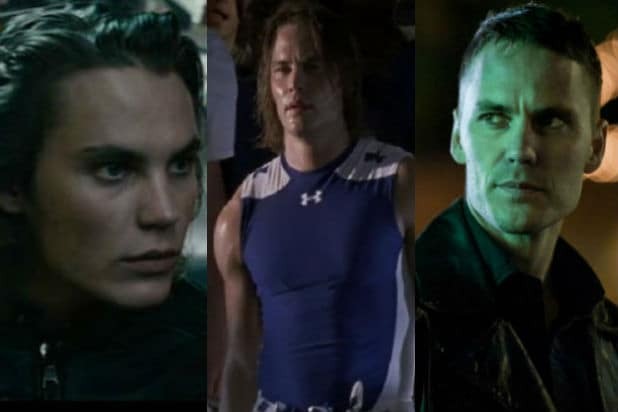 Kitsch broke out as troubled football player Tim Riggins in the TV adaptation of the 2004 film. Kitsch played one of four magically gifted teens in this 2006 supernatural thriller. Kitsch played the card-throwing Gambit in this 2009 comic adaptation. Kitsch played one of a group of combat photographers documenting the final days of apartheid. Kitsch headlined this epic 2012 flop based on the novel series by Edgar Rice Burroughs. Kitsch misfired again in Peter Berg's 2012 big-screen adaptation of the Milton Bradley board game. Kitsch teamed up with Oliver Stone in this 2012 drama about two pot growers fighting against a Mexican cartel. Kitsch played a Navy SEAL in Peter Berg's 2013 actioner based on the memoir by Marcus Luttrell. Kitsch played a former soldier and current cop haunted by his past in 2015's second season of the hit HBO anthology series.